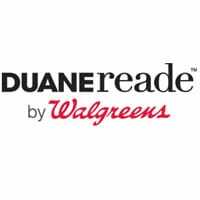 “The inclusion of this technology to the Duane Reade app adds features such as lock screen notifications when initially approaching a select Duane Reade store location, coupon offers based on historical data and product reviews for timely content at the point-of-decision,” the Walgreens-owned chain says. The new app also features an in-store mode that provides customers with quick access to their Balance Rewards loyalty program barcode, a paperless coupons scorecard that indicates the total number of coupons clipped and the savings associated with each, a floor map that displays a bird’s eye view of the store, plus a product locator that plots the location of an item on an in-store map. Customers can also use the app to scan the barcode on individual items in the store to obtain detailed information on the product.